Leo Prime Services Ltd (LeoPrime) offer to all new client and existing 25% Extra Welcome Bonus on First Deposit. Kick-start your trading with LeoPrime 25% Extra Welcome Bonus!. Dont let this opportunity pass you by. Bonus offer: 25% Welcome Extra Bonus on First Deposit. This 25% Extra Welcome Bonus can be obtained by every new client and existing clients for their first Deposit. This 25% Extra Welcome Bonus can be claimed only for live classic trading account. 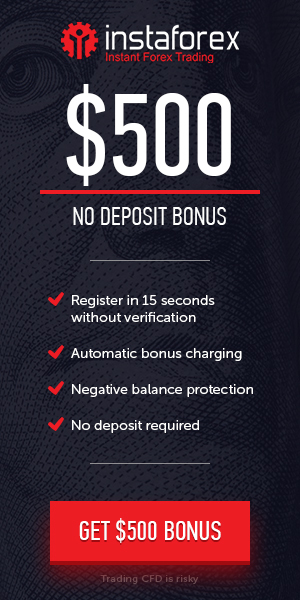 The Bonus is not Withdraw able. The maximum amount of 25% Extra Welcome Bonus for a profile is USD$250.